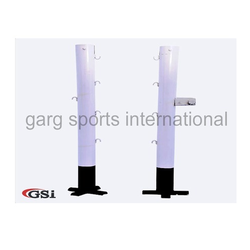 GSI is one of the recognised manufacturers of goal post for different sports. 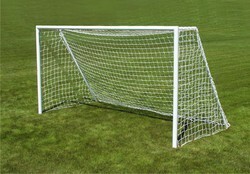 It has wide range of goal posts for sale. 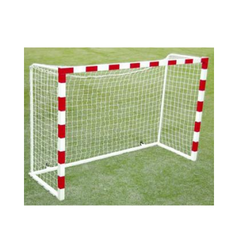 These goal post are manufactured under constant quality check so that a quality goal post could be delivered. We have soccer goal post, football goalposts, basket ball goal posts, hockey goalposts, volleyball post, badminton post. Owing to their easy installation, durability and low maintenance, these posts are widely demanded by the clients. We are Manufacturers and Suppliers & We are dealing in the bulk quantity. We offer premium quality of Hand Ball Goal Post. These posts are manufactured with superior quality steel and PVC tubes. These posts are offered in customized and standard to meet the variegated requirements of our clients. Owing to their longer service life and resistance against corrosion, these posts are widely demanded by the clients. 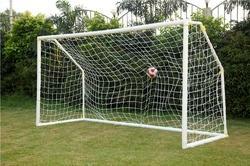 Our organization is engaged in manufacturing and exporting Soccer Goal Post Movable. 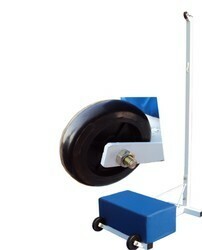 These posts are provided with wheels that ensure easy portability. The posts offered by us are manufactured using superior quality tubular metal pipe. These posts are known for sturdiness and durable castor wheels thus making them widely popular in the market. 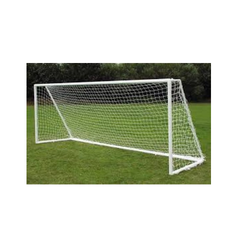 We have with us wide specifications of these goal post for supply to customers as per their requirements. GSI Mini Soccer Goal Post are manufactured with premium quality of tubular pipe that avoids corrosion and easy installation. By making use of qualitative heavy tubular pipes, these posts are manufactured in adherence with international standards and norms. Our offered posts are known for their extra stability, perfect fit and easy assembling and carrying. We offer these posts in a variety of sizes and colors to meet the variegated requirements of our clients. For meeting the variegated requirements of our clients, we are engaged in manufacturing and exporting PVC Soccer Goal Post (Pro). Manufactured using high-grade tubular material, these posts are known for their strong construction, durability, optimum quality and easy assembling. Offered in various sizes, these posts fulfill the variegated requirements of our clients. 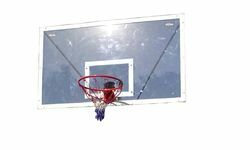 GSI manufactures high-quality basketball boards that adhere to international standards and offers amazing re-bounce to the balls. Badminton Post is made of high quality raw material and adheres to international standards. Construction 2 inches diameter MS pipe,comes with a rachet,side cleats are provided to tie net. We have carved a niche in the industry by offering the finest quality of Lawn Tennis Post. Extensively reckoned in the market for its salient features,all our poles, posts and units are sturdy constructed and highly durable. Construction 4 inch round PU painted steel post with metal winder,pinned at bottom. 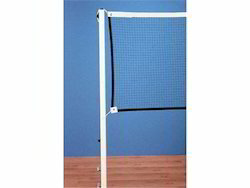 We provide quality Volley Posts & Nets to our clients, which are available in various color combinations with perfect line and length measurements. 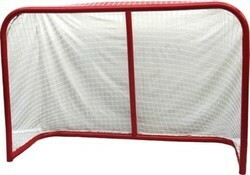 Hockey Goal Post is ideal for hockey team play. Our quality control team ensures that colors and specifications are the same in the set. GSI manufactures this product with great care. 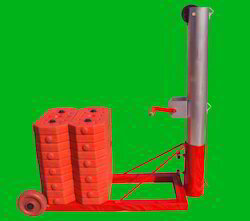 Construction 2 inches diameter MS pipe & 40kg weight on each side,comes with a rachet,side cleats are provided to tie net. Board Virgin acrylic back board of 1.80 X 1.05mtr. 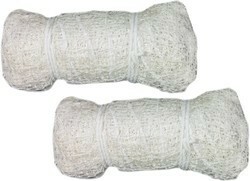 Construction Net with sliding collars,with hooks and locking pins to hold net firmly,80 kg weight on each side,2 heavy duty wheels for easy movement on each side. We are exceedingly engaged in offering broad assortment of Tennis & Badminton combine Pole. 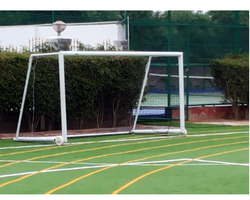 GSI is one of the recognised manufacturers of goal post for different sports. It has wide range of goal posts for sale. 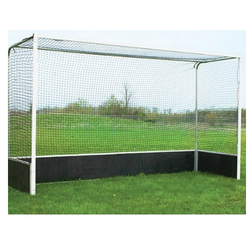 These goal post are manufactured under constant quality check so that a quality goal post could be delivered. 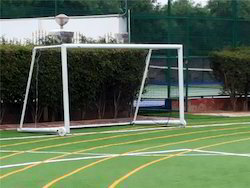 We have soccer goal post, football goalposts, basket ball goal posts, hockey goalposts, volleyball post, badminton post.Unique Features - 1) Easy to assemble, 2) portable, 3) lightweight, 4) easily foldable, 5) replace bricks used in parks, 6) Export Quality If you wish to purchase Indian sport goods stores, then GSI is the famous sports brand to shop. 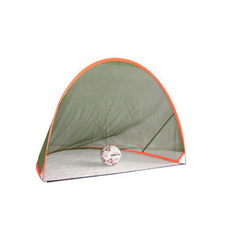 Among sports for all age groups, buy this Pop up Football Goal posts for 1) Soccer-based sports training done in multiple sports for building stamina and for 2) practice football games. Made of Flexible Fiber glass stick and polyester mesh material, this Pop up Football Goal posts is the best Indoor/Outdoor sport. As part of this order, you will receive 2 goal posts, 6 pins, 1 cover case. Colours will be Green or white. Adopt a healthy lifestyle and buy GSI's Pop up Football Goal posts - awesome in quality, best in price. 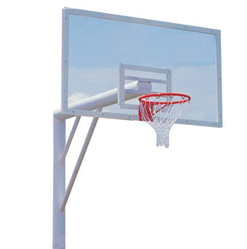 Our organization is counted among the recognized firms engaged in offering superior quality Netball Post Movable. Manufactured using the high-grade raw material, these products are known for their strong construction and longer life. Moreover, owing to their features like powder coated finish and easy portability. 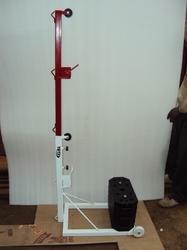 Our organization specializes in manufacturing and exporting Netball Post Fixed. Manufactured using high-grade raw material, these products are developed in adherence with international standards and norms. Moreover, these products are tested on various parameters so as to ensure their adherence with set industry standards and norms. Dimensions a)180 X 100 X 100cm,b) 160 X 80 X 80cm,c) 110 X 80 X 80cm. Customized Size should be customized if order in bulk. 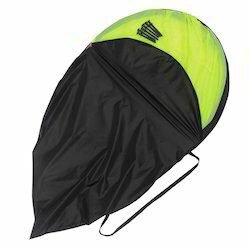 Construction Easy to assemble,suitable for indoor & outdoor.comes in carry bag. 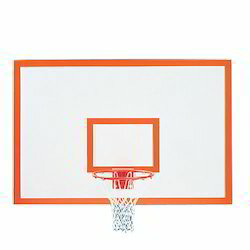 We are a trusted name involved in manufacturing, supplying and exporting high quality Small Basketball Ring. The range made available by us is single spring fitted and powder coated. Finest quality material that is sourced from most trusted & reliable vendors is used in the production process. Furthermore, we customize these products as per the specifications detailed by customers. 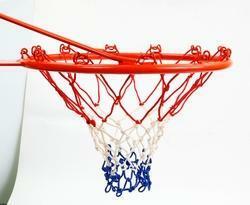 We are an eminent manufacturer, supplier and exporter of premium-quality Basketball Ring. All our products are manufactured employing latest machines and advanced-technology following industry-standards & norms. These products can be availed by customers in various specifications. Also, we customize our offered range as per customers' requirements. 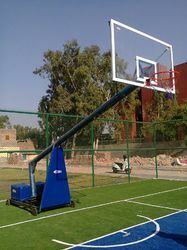 We bring forth for our clients an attractive Mini-Basketball Ring. Our experienced and qualified professionals manufacture these products using optimum-grade material-so-that these are in compliance with international-quality standards. Post-production, our range is stringently inspected by quality controllers in order to rule-out every possibility of defect. We are majorly looking-for bulk enquiries from foreign countries. 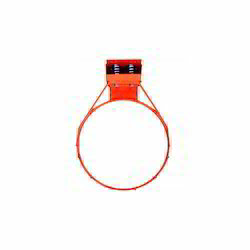 We are dedicatedly involved in manufacturing and exporting high-grade Netball Ring. The high-grade solid steel is procured from the reliable vendors of the market to manufacture these rings in compliance with international standards and norms. Moreover, these rings are checked on various parameters so as to ensure their adherence with international standards and norms. Specifications: Made of 38mm tubular pipe: Powder coated Easy to assemble Pop Up goal post Made of mesh fabric Flat fold in single twist. 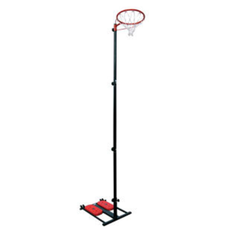 We have carved a niche in the industry by offering the finest quality of Basketball Post. Extensively reckoned in the market for its salient features,all our poles, posts and units are sturdy constructed and highly durable. 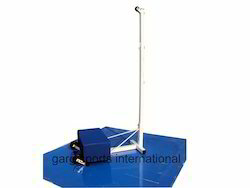 Construction Powder coated pipe for extra strength & durability,extension arm provided to hold hoop,fully collapsible & easy height adjustment.